Facebook : Delete your facebook now. Twitter : Delete your twitter now. 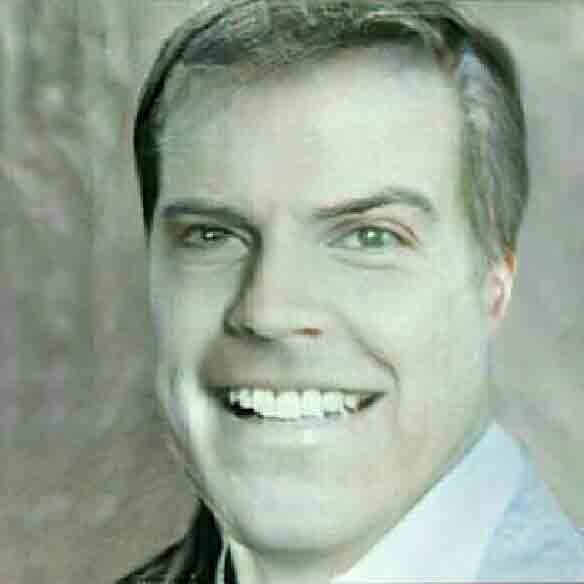 Creepy photo generated by artificial intelligence.